The Wintyr – made up of Evelyn Hart, Tristan Carmichael, and Brendyn Rossouw – will be releasing the title track “Fury” from their debut album of the same name. 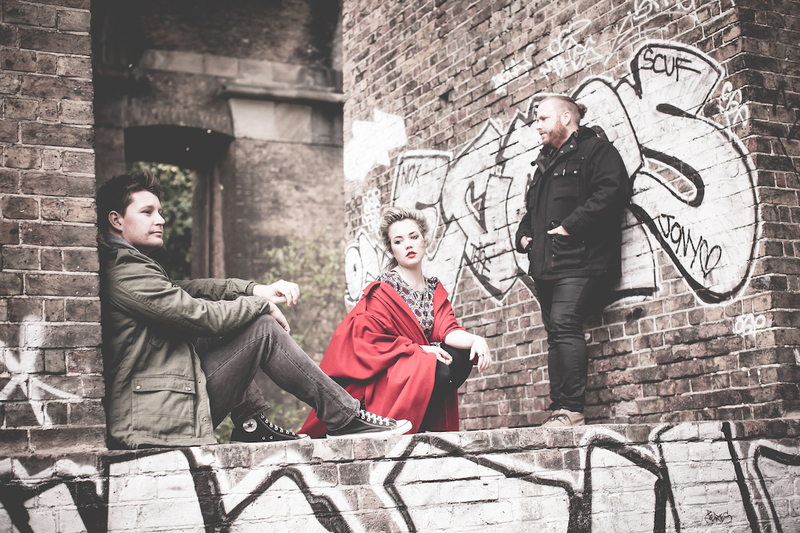 The trio, who call Capetown and London home, formed as a band in November 2015 and have not stopped since. Evelyn wrote the track after watching the unrest in Syria unfold. It speaks of the impact war has on innocent civilians and is an emotive expression of the observer standing in the desolate remains. It’s also a plea for change and surrender. We went for a more minimalist arrangement. Vintage mid-century, post WW2 string sounds and lo-fi vocals backed by glitchy digital crackles, warm pads and longer reverb tales. Although they describe their music as “alternative Folktronic,” that seems to be too narrow a description. “Fury” has vocal stylings from Evelyn Hart that are at once graceful and powerful. The melody is hypnotic. This is a strong introduction to the full album. Fury is due out March 10th.